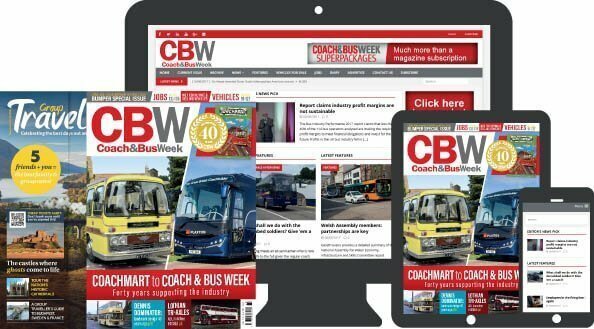 Matt Begg started working for Stagecoach Midlands in March of 2004 after working exclusively in heavy industry as a fabricator and metal worker. 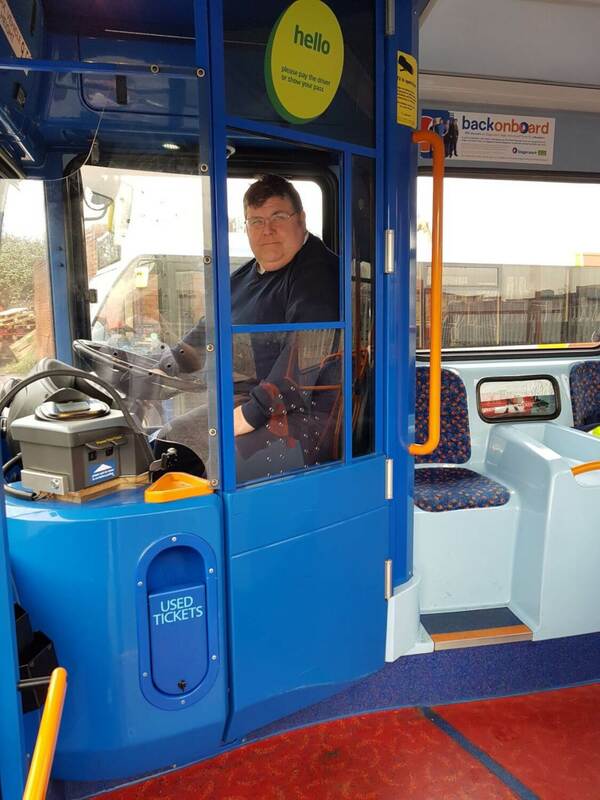 He fancied a change or, as he called it, a “clean job” and having always enjoyed driving, Matt decided to try something new and entered the bus industry. The job was completely unlike anything he had done before: “I had experience of dealing with customers and the social aspect of the job, but I’d never driven a large vehicle, anything bigger than a van,” said Matt. He completed the training which took two weeks, and then started his new career: “I did my training way back when there wasn’t CPC and all the rest of it,” Matt said, chuckling.